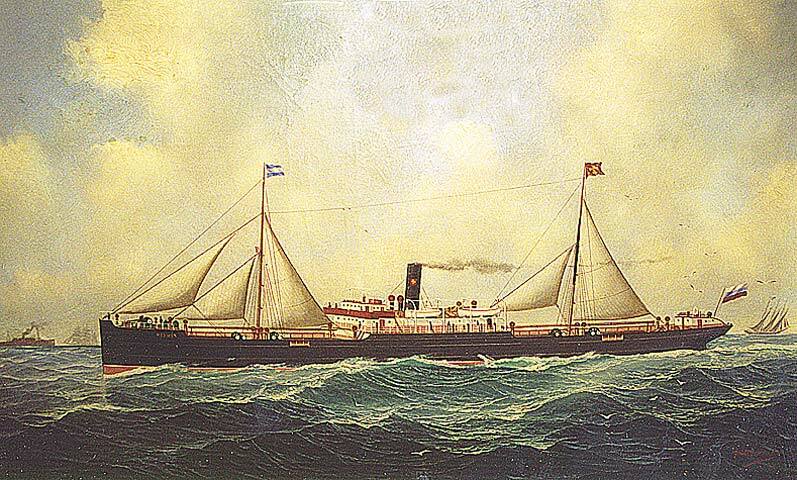 s/s Hermes was Finland's largest steamship at the beginning of the 20th century. During the First World War she disappeared in the Northern Atlantic with all it's crew - apparently without a trace. Much later the explanation was found in the German War Archives. 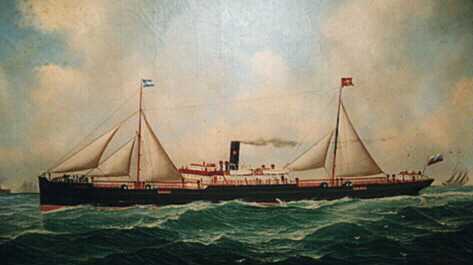 My grand mother's father Captain Henrik Skog was the commander of Hermes. For the full story, click the Next arrow below.